Widely acclaimed as a potent mental tonic (nootropic), Brahmi literally means 'that which improves intelligence’. 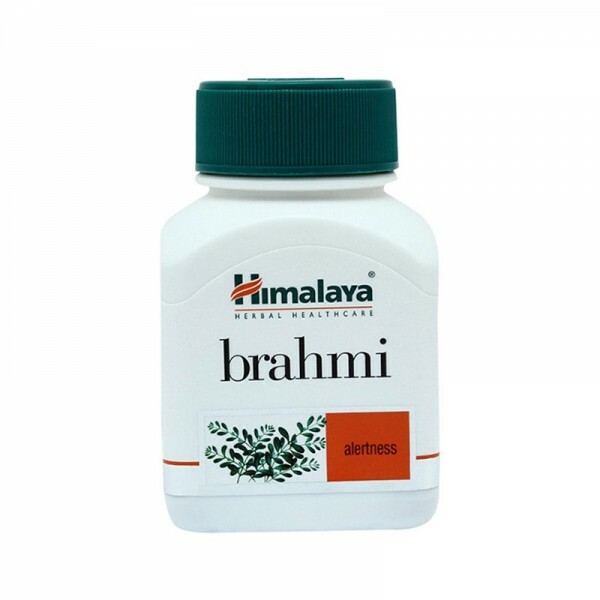 Improves certain brain chemicals that are involved in thinking, learning and memory, thus enhancing cognitive abilities. Calms the mind, promotes clarity of thought and helps memory consolidation. Offers potent antioxidant neuro protection via modulating key enzymes involved in the generation and scavenging of reactive oxygen species in the brain. This helps in reducing unnatural age-related brain degeneration. A need to improve mental agility, memory and learning in young adults and working professionals. To prevent age-associated memory problems in the elderly.